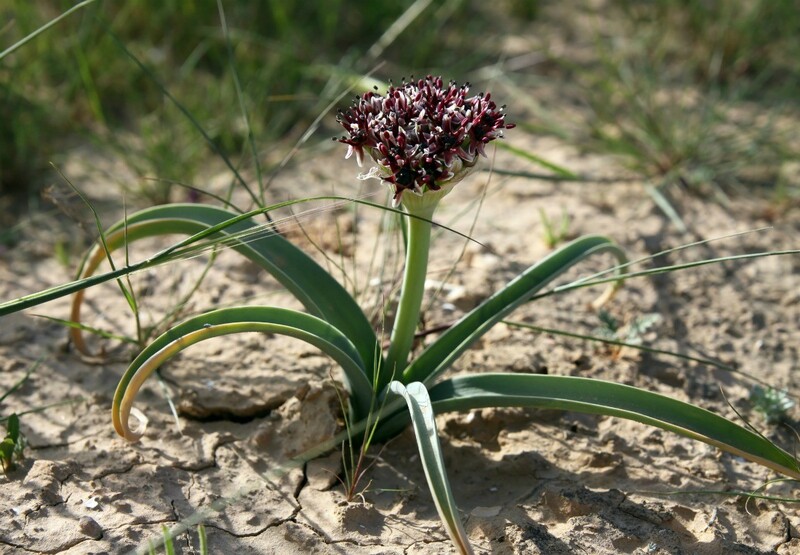 Unless you are willing to eat them out of existence in your yard and garden, getting rid of wild onions can seem hopeless. This is a guide about getting rid of wild onions. Does anyone have any suggestions for killing wild onions? I have tried many things and they just get worse. Digging them up, works I know, but I have a lot of them in my 2 acre lot. Wild onions, though not a horse's best friend does have it's uses besides using tops like chives. They are not liked by most fire ants and they put nutrients in soil. Tilling and then adding Round Up works. Par III. You can usually purchase this or something like it at your local feed store. Do not waste your time with Weed-B-Gone because the active ingredients are such a small percentage of the product that you will have to buy it in bulk (which is the point). 2-4,D is what you are looking for. Your yard will look like a golf course in no time. Both wild onions and wild garlic prefer to grow in acidic soils that are low in organic matter. Applying lime to the soil will increase the organic matter and change the pH to levels that are inhospitable to wild alliums. Be careful to not apply lime near acid-loving plants such as rhododendrons or azaleas. This works fast, safe, and cheap. Get gallons of white vinegar, and give each clump of wild onions a small drink. Too much will just "run off" and be wasted. Now the soil is wet so it will absorb better. Give each clump a larger drink. In a day or two, they will be flat on the ground. More vinegar may not be needed; but I like to give a last drink to be sure. My idea is the acid kills the roots; so don't bother with the green stalks. Source: I did an experiment with different safe household solutions. Does anyone know the best chemical spray to use on wild onions or wild garlic? I used IMAGE and it did not seem to work, I even doubled the mixing instructions. It is labeled for onions and I added "blue marking dye". I need to get rid of these before the grass starts to come back strong. Good luck, I have been fighting what looks like wild onions for 40 years-but have discovered they are not- they are called snow drops and they are a flowering bulb like onions. They were brought over from Europe many many years ago. They have small white blooms in clusters and they appear in early spring and bloom for a month of two and die out turning yellow on the tops. Does anyone know how to get rid of wild onions in lawns without having to dig them up? That's not practical. The space is about 3/4- 1 acre, riding lawnmower doesn't kill them and garden poison doesn't either. They are not fit to eat. They look like chives or bunching onions. Sure hope someone has an answer. Just curious. Are these wild onions what they consider to be wild leeks? If so, put up an ad because around here, people go wild for them. Excuse the pun, but I'm serious. They are incredible pickled and are a natural antibiotic. Once dug up, they won't return. Round-up will also kill off all the grass if this is a lawn they are growing in. I was told to put a thin dusting of lawn lime to get rid of wild onions, I have not tried it yet. I have been told that the only way to stop wild onions is to dig them up. Round Up will not even stop them. I've gotten rid of them in two ways. Both work wonderfully. The second is a bit easier than the first. The first time I got rid of them I dug them up. A whole yard full of them. 12" down. A yard of 20 by 45. I had the dirt hauled away. Had new brought in from 40 miles away. Gorgeous plan & it worked. The second time I got rid of a much smaller batch, though still quite large. I used a great chemical killer. It wiped them all out, and their future relatives, in 2 applications. Bravo for chemicals in this case. The safest is to mow every 3 to 5 days, two or three times. This injures the plant enough to kill the deep bulbs/roots. No showing plant, no photosynthesis equals no plant. I have the same problem in my yard. I believe what I have though is wild garlic and not wild onion. However, as an internet buff and an anti-wild whatever they are, I found a site that seemed to help me: www.killwildonions.com. I love looking for something, and simply adding the ".com" at the end. Worked for me. Just thought I would add my 2 cents for what it is worth.